I hope your 2018 is off to a great start and I bring you warm greetings during this #BlackHistoryMonth ! It is an interesting time in the foundation sector. We have more “advocates” on racial equity than ever before. The rhetoric out of Washington, D.C. may be fueling some of this activity, and there are those who might be in it just for the money. However, I have met more colleagues over the last several months who are genuinely trying to figure out how to help this country become a more equitable place for all. Our recent experiences working with new partners reinforces our position at ABFE: far too many people lack a full understanding of this country’s history as it relates to racial inequity. It is important that stewards of billions of dollars of capital understand our past to help build a brighter future. As we celebrate Black History month, we want the sector to grapple with why it exists—the accurate histories of Black and indigenous populations of this country have been downplayed, rewritten or wiped away. In a world where race is not a predictor of advantage or disadvantage, we wouldn’t need to carve out one month to “recognize” a particular population’s accomplishments. While I love activities in February, I’ll take the full liberation and freedom of Black people over a “celebration month” any day. Let me also take a moment to thank our members and friends. We remain inspired by all that you do; Member News is designed to share some of your stories. 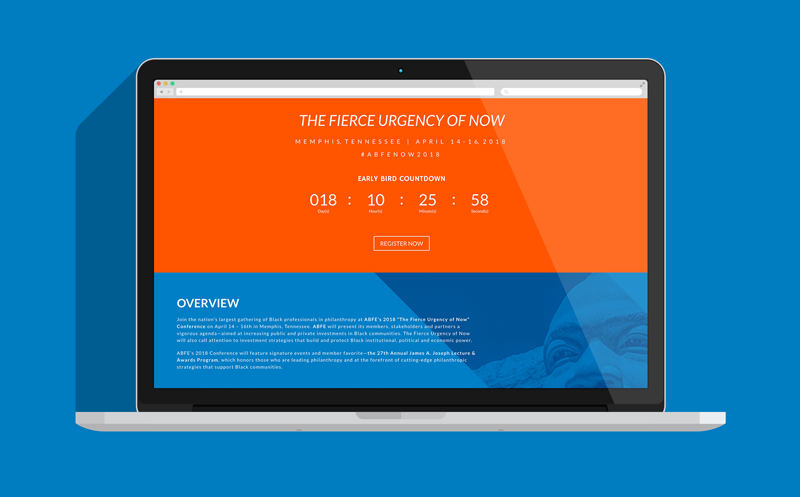 Recently we announced the dates for our 2018 national convening, “The Fierce Urgency of Now,” taking place April 14 – 16 in Memphis, Tennessee. If you haven’t already, please visit our new site ABFE-CONFERENCE.ORG for registration, updates and more. You don’t want to miss out on the largest gathering of Black professionals in philanthropy. And I do hope to see you all in Memphis this April! ﻿Early bird registration for ABFE's 2018 “The Fierce Urgency of Now” conference is now open! Register today at ABFE-CONFERENCE.ORG and stay tuned for program announcements! 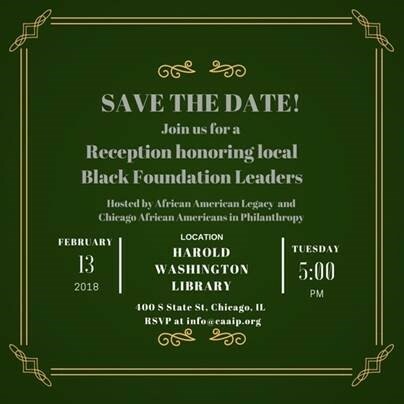 ABFE: A Philanthropic Partnership for Black Communities along with the Joint Center for Political and Economic Studies will host a breakfast for CBC, Joint Center and ABFE Members. 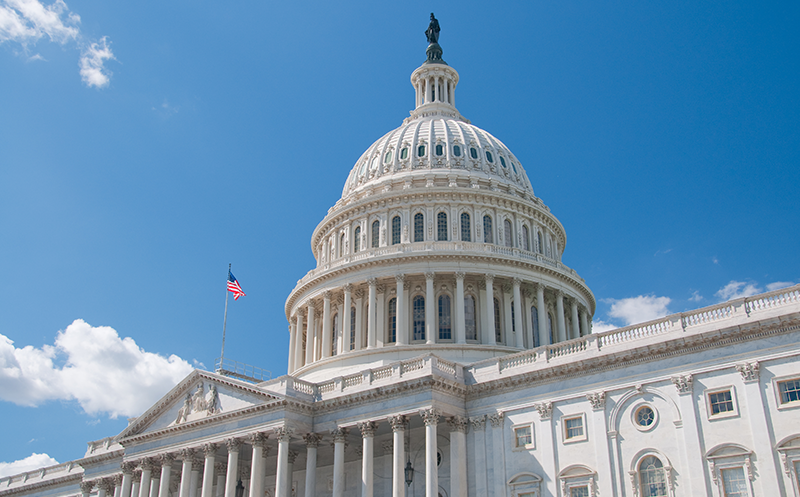 Confirmed participants include ABFE President & CEO Susan Taylor Batten, Joint Center President Spencer Overton, Congressional Black Caucus Chair Cedric Richmond, CBC Executive Director Fabrice Coles and many other high-ranking CBC Members. RSVP information coming soon. Participants will discuss criminal justice reform, voting rights, economic equality and other key issues in Black communities. Congratulations to ABFE Member Jerry Roberts , program officer for Bader Philanthropies (an ABFE Philanthropic Institutional Member), who was recently featured in the Fall 2017 issue of FELLAS! Check out Jerry’s cover story below. For more details, contact info@caaip.org or visit www.caaip.org. ABFE's Susan Taylor Batten to Speak at Grantmakers Concerned with Immigrants and Refugees National Convening on Wednesday, February 28. 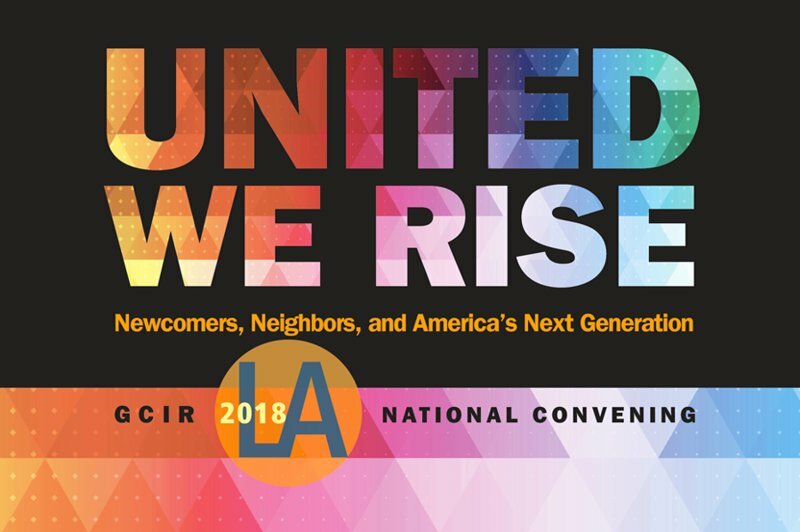 GCIR will hold its 2018 National Convening in Los Angeles, CA on February 27 - March 2, 2018. The conference will explore a wide range of issues facing immigrants and refugees at this critical juncture-and how diverse grantmakers across the country are responding. ABFE's President and CEO Susan Taylor Batten will participate in a panel, "Racial Equity in America: Where Do Immigrant and Refugee Children and Families Stand? ", on Wednesday, February 28. 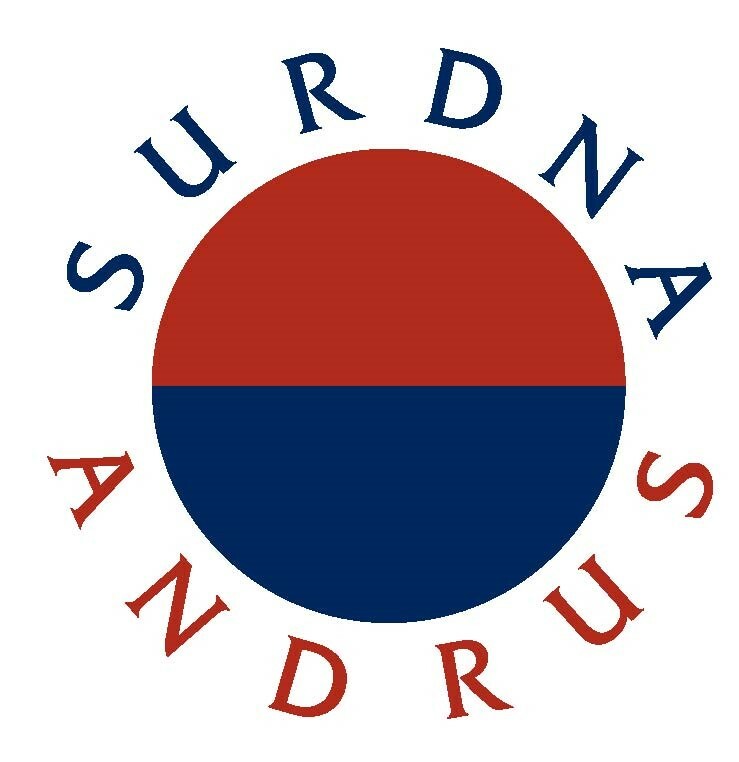 The Surdna Foundation, in partnership with the Andrus Family Fund, recently announced an $800,000 commitment to help build the field of next-generation social justice philanthropy. ABFE is proud to be one of 21 recipients chosen to receive the grant award. 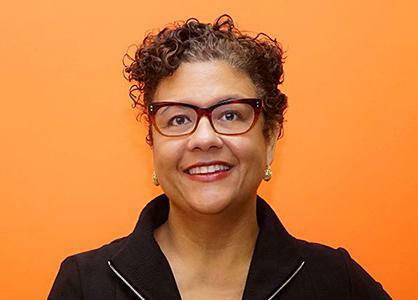 The Foundation, as part of its Centennial grantmaking initiatives, will build the field by sparking a dialogue about philanthropy centered on race, privilege, equity and social justice and by increasing the number of next-generation philanthropists who are engaged in social justice work. 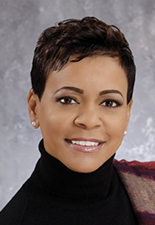 ﻿The Mary Reynolds Babcock Foundation recently welcomed three new directors—Ashleigh Gardere, Micah Gilmer and Karama Neal—whose term started in January 2018. ﻿The Marguerite Casey Foundation recently announced its new trustees, including Dr. Jack Thomas (President, Western Illinois University), whose term started in January 2018. Alexander, a leading literary voice and academic visionary, to guide the Mellon Foundation as it seeks to enhance and extend its commitment to the arts and humanities through support for higher education, diversity outreach, and artistic and cultural organizations. Colin Kaepernick made a promise and this quarterback has certainly put his money where his mouth is. It was just last September during a postgame news conference, when the former San Francisco 49ers quarterback - who has still not been signed with any team this season - pledged to donate $1 million to different organizations of his choice. "I will donate $1 million plus all the proceeds of my jersey sales from the 2016 season to organizations working in oppressed communities - $100,000 a month for 10 months," he said. Read more below and find out which organizations received a donation. 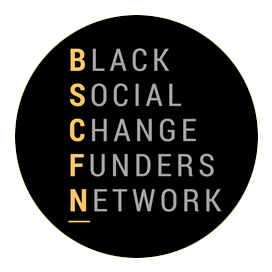 Sign up to view Black Social Change Funders Network's recent webinar "Saving Our Democracy: Philanthropy's Role in Protecting and Building Black Political Power"
Also, check out ABFE Board Chair Kenneth M. Jones' though-provoking essay "The Business Case for Investing in Black Led Organizations for Social Change"